Why do you want to join the Advisory team? 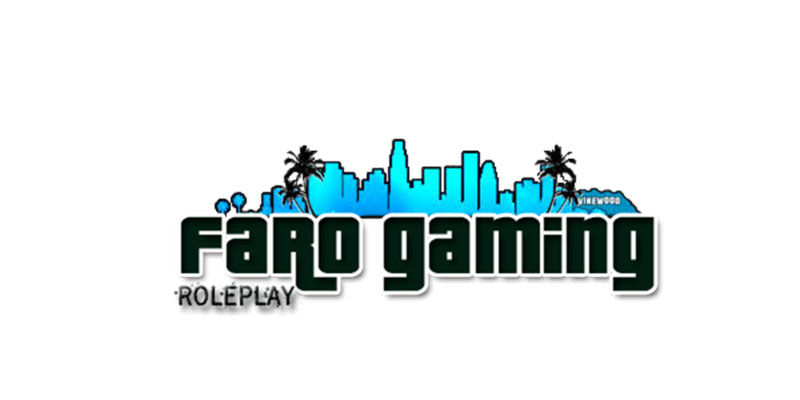 : One of the reasons why I want to become a staff member on Faro Gaming Role Play is to help out the server even more than I try to do. Within the 2 days I have on the server, I try my best to help those out in need even if it comes to me showing them around a bit, I will do so. Another reason why you should let me become a staff member is my experience with staff from the past. I have been a staff member on SA:MP 4 times now. In that time, I met lots of people and tried my best taking lots of requests for help. Within this time, I have also learned all of the rules needed to become a successful staff member on SA:MP. If I become a staff member once again, my goal is to take as much helper requests as possible and to help those in need. I hope I can meet lots of more people while helping those in need throughout the server on a daily basis. Further i have had my own server running for a few months with around 100 players a day but the other founder didnt want to support it anymore and neither did i so we stopped it. Why should we choose you instead of another application ? :In my opinion, I believe that I qualify for this do to my experience with the rules. As a past staff member, I have come across almost every situation that could happen. 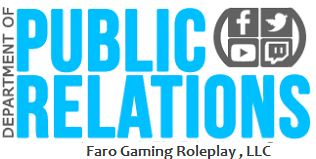 In this time, I always stay calm and try my best to potentially create a better, more efficient community for those to roleplay and have fun at the same time. Another reason why I believe that I qualify for this position is what I have brought fourth already to SA:MP. Within the 2 days I have on the server. As a staff member and as a member, I have always tried my best to help anyone out that is in need. I hope if I become a staff member again, that I can potentially help those in need with my knowledge of the server. Do you have past experience in the server ? : Yes ofcourse.